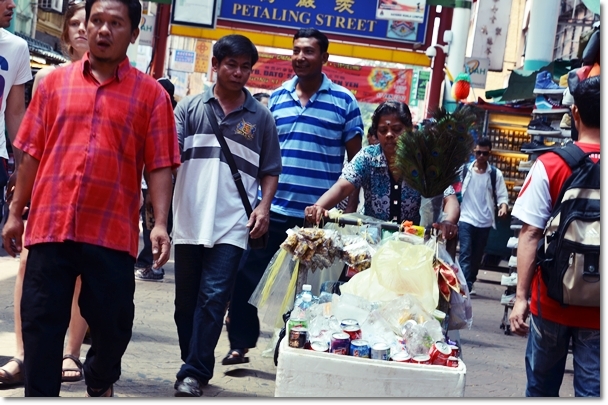 A maddening pace; the bustling scene at Petaling Street’s (in)famous Madras Lane – Imagine a short distance away you’ll be witnessing the gory scenes of squawking chickens slaughtered on the spot and butchers having a whale of a time dissecting parts, and here we were oblivious to the chaotic surroundings; picking on favourite pieces of Yong Tau Foo, and slurping on plates of Chee Cheong Fun. Dear fellow Malaysians …. 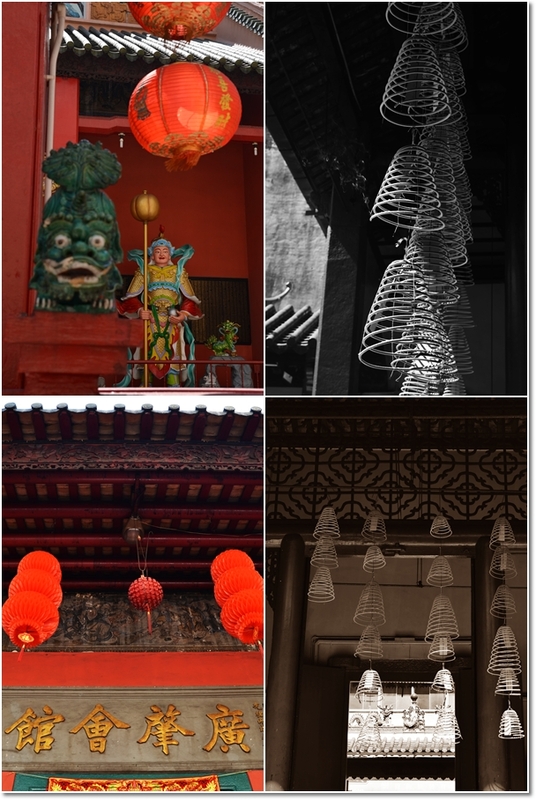 here I am blogging live all the way from down under ….. Singapore, not Australia. A bit lethargic from the eating and paying attention in class; attending a workshop for 4 days and good to know that this one adheres strictly to the 8 hours per day maximum rule, and NO homework in the evening! Jump for joy?! And Orchard Road is within walking distance; this shopping haven that most would be tipping over their toes and falling head over heels at the mere mention of retail therapy. Although for this Motormouth who has been warped from the quaint, renegade town of Ipoh to KL for a good 1.5 years, the sight of towering (menacing) cold, lifeless towers and mega malls spanning floors after floors of temptations (evil … temptations) holds lesser of a charm. Still, allow me to pen down a few jarring thoughts playing over my head for the last few weeks; and this evergreen story of Petaling Street …..
Clockwise from top left : Chinese sweet peanuts pancakes (ban chang kueh/apom balik), the gone-entrepreneur Air Mata Kuching, Kim Soya Bean that has seemingly decades of legacy and served a few VIP’s along his journey, and sweet round, chewy little balls of sweet potato given the deep-frying treatment. 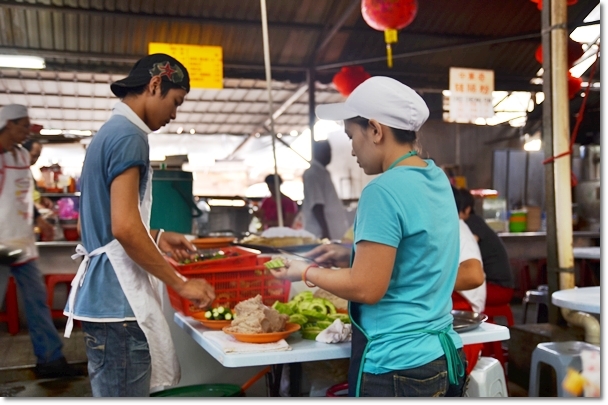 I have probably written a dozen stories of street food in KL, and a piece or two on Petaling Street. The most emotionally-driven one was the recent …. 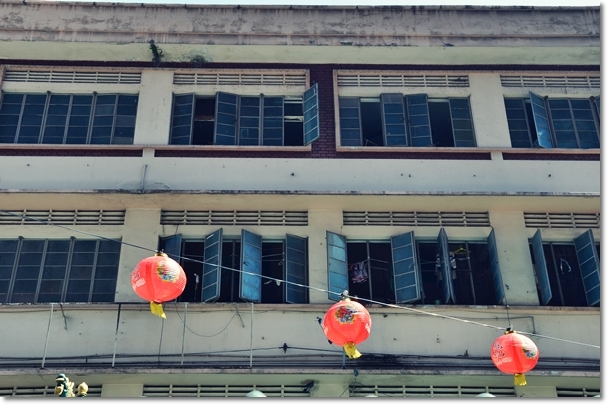 Yook Woo Hin and the imminent move whereby Jalan Sultan was about to be literally ….. demolished to pave the way for development. Or what was seemingly it in spite of the uproar. But the issue has subsided, and traders have been assured of prolonged happiness. Ever after. 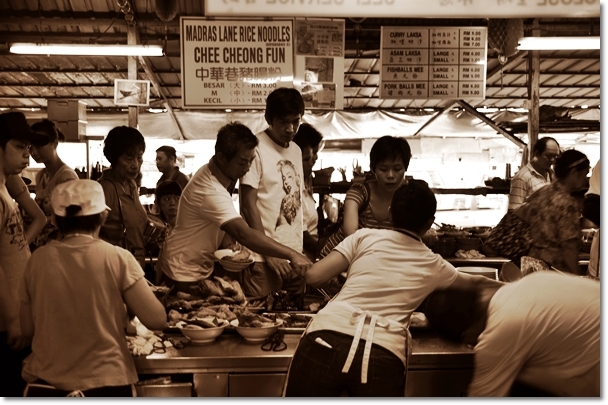 The most glaring difference between Malaysia and Singapore? These. It will probably be in a tourist’s best interest to scout Petaling Street and its vicinity for cheap buys (usually after the sun has gone down) and fake goods, though don’t be surprised to find hungry locals devouring pieces after pieces of fish smothered in spicy gravy and wrapped in banana leaf before being grilled, pots of chicken rice, or the after hours of booze-ing on a Saturday night and tucking into gloriously greasy and glistening claypout lou shu fun. 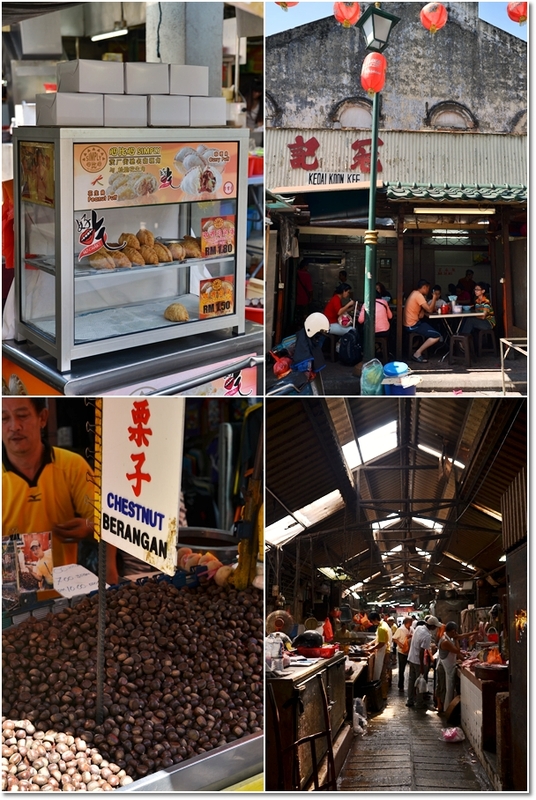 You see, I daresay you have not experienced the true legacy of KL street food until you have covered at least 30% of the stalls around this part of Malaysia aptly named … Chinatown. 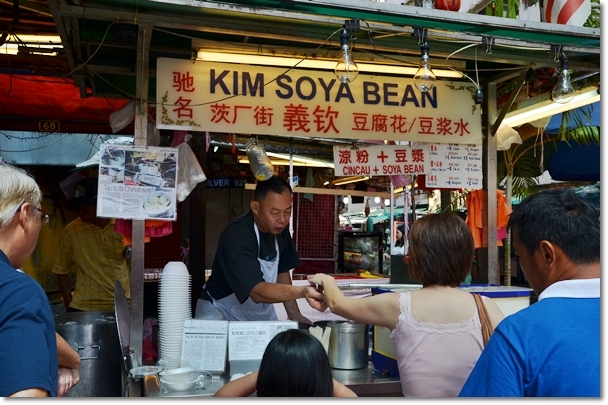 Kim Soya Bean : A trader still selling the same soya bean curd (tau fu fah to you and me), and soya milk drink to the sweet-toothed locals. And occasionally, curious passer-bys. This was the first time for me though, as I usually passed this off for the Longan Drink. I thought of going into details, of drawing maps and pointing out routes to take, alleys to avoid, rundown of stall by stall on what they’re good at, or where you should avoid like the plague. Or at least, save the space in your tummy for the others. But then again, what’s life without some measures of mystery and joy of discovery? I stumbled upon most of these stalls by stroke of luck. I did not have access to blogs back then, nor did I prepare for a food hunt in the manner that I am casually irritating most of my peers now. Yes, the air may choke you. The smoke may blur your vision. And the scorching sun may torch your fair and smooth skin. But where’s the curious spirit you knew you had in you back when you’re a kid? That the first thing you thought about was not sunscreen or umbrella, or air-conditioners but galloping in glee to buy a pack of Mamee? 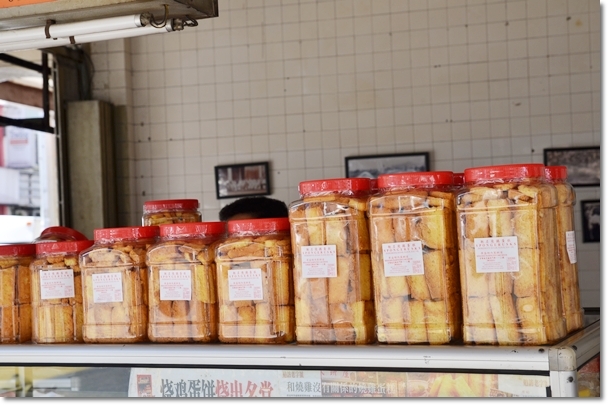 Constantly stuffing the chillies, bitter gourd and brinjals with the fish paste; Yong Tau Foo has never been ONLY about beancurd. And this journey took us to the small alleys that some may find hideous. Obnoxious back lanes being fertile grounds for all strays, pests and germs. Yet, you’ll bear witness to happy faces relishing their bowls of curry laksa, pairing off the multiple pieces of Yong Tau Foo with a plate of Madras Lane’s signature Chee Cheong Fun (steamed rice rolls served with a variety of sauces, pickled green chillies and a dash of sesame seeds) and finishing off with a glass of herbal tea. Or coffee/tea. At times, it’s the willing spirit and adventurous soul that will over-rule logic. Food is the antithesis of logic anyway. For me, at least. An inviting collage of Madras Lane (and Petaling Street) classics; the Chee Cheong Fun in a very light dressing of soy sauce and shallot oil, with a dash of sesame seeds, complemented by pieces of YTF dunked into a savoury (a little MSG-laden) soup, and the scarily oily curry laksa. The Tau Fu Fah came from Kim Soya Bean though. I will not go into depths with the hawker fares here. No, not because of the relentless preaching of discovery, adventures, etc. But my fingers are numb from the crazy cold air-conditioning blasting over this direction. The street food here deserves a 3 out of 5, at best. Don’t get me wrong, the experience and legacy was all the more reasons for a visit. But the curry laksa was in fact, quite disastrous; yellow noodles strong with lye water taste swimming in a broth that’s half oil, half curry. The CCF was good, being one of the better ones yet came cold (was not steamed on the spot nor re-steamed before serving) and lacklustre. The Yong Tau Foo were okay, but definitely paled in comparison to O&S‘s, Ampang‘s, Jalan Peel‘s, and of course, Puchong‘s. Just the perfect setting for a stroll on a Saturday morning. 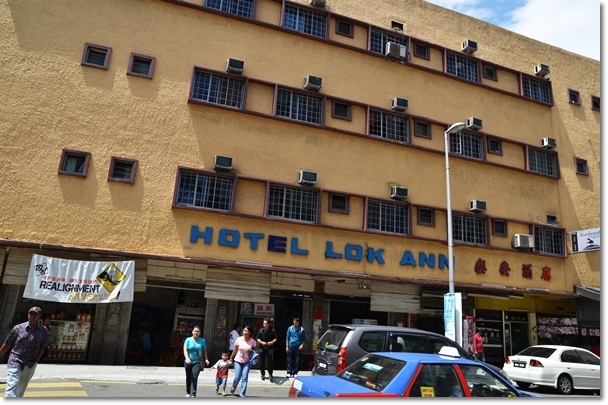 And why should you come to Lok Ann if you’re not planning for an authentic backpacking experience? The sponge rusks, for a start. Simple, basic idea of creating an indulging snack from bread, butter and vegetable oil etc, dried to a crisp without any measure of moisture within, grab a container and let these bring back good old memories of your childhood to you. Unless you grew up on Haagen-Dazs and Chatime, then I cannot help you. And yup, that’s a wrap. Took me double the time to write this piece because I’m practically frozen in place. 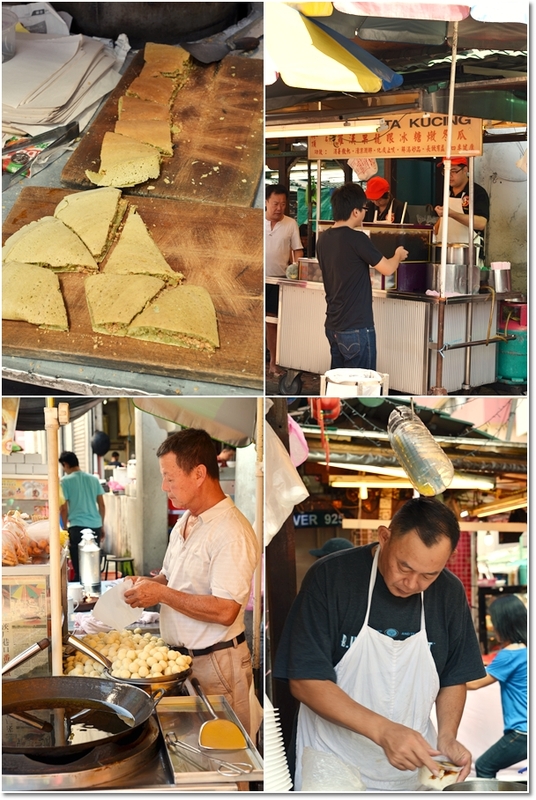 Singapore’s fine so far, with many new restaurants opening up along the stretch of Orchard Road, and the perimeters. It has been a year to be exact, since the last visit. Will do another post if time permits tomorrow, but next week will be a goner too IF everything falls into place. Owis crowded at sunday morning! I love the roasted chestnuts. Hi, since u r in SG now, can write smthg abt the island n the food u tried? will be worth reading a different perspective. Thanks! Thanks fml! Did not get the chance to travel far this time, given that the training took up most of the time. Just sauntered over to Orchard Road for our daily fix of meals. I always believe in sharing good stuff aka lobang, so my turn to return the favour. 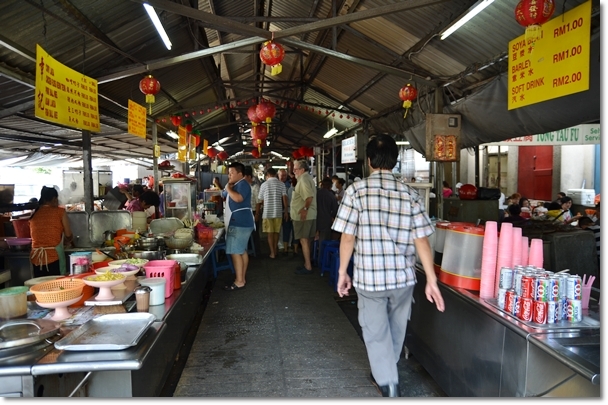 Next time in SG, please do check out Chung Cheng Chilli Mee at Golden Mile Food Centre aka Army Market (top floor above food centre sells all kinds of army paraphernalia) For S$3=RM 7.40, you get a bowl of dry noodles with boiled eggs, tau pok, prawns, pork ribs, fish cake and of course, chilli. Can ask add more chili gravy! Soup served separately and part of the price of the noodles set. Don’t worry about drinks cos the aunty from the drinks stall beside the noodle stall will always saunter over and ask you if you want any! Such complementary service, SG also boleh! The stall is located on the first floor but you have to take the stairs from the ground floor. Thanks Darric! 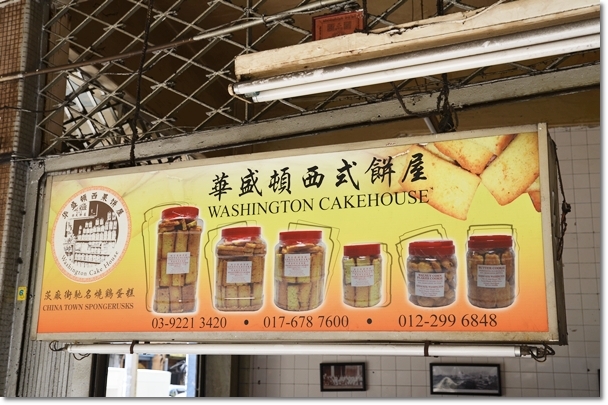 I have passed by Golden Mile time and again when I took the bus last time from Ipoh. Will take note of this Chili Mee. The noodles are special or the conventional yellow noodles etc? Yes, it’s the conventional yellow noodles common to SG. So sedap! But Ipoh’s curry mee is a must eat for me, esp the Ma Ta Liu shop. 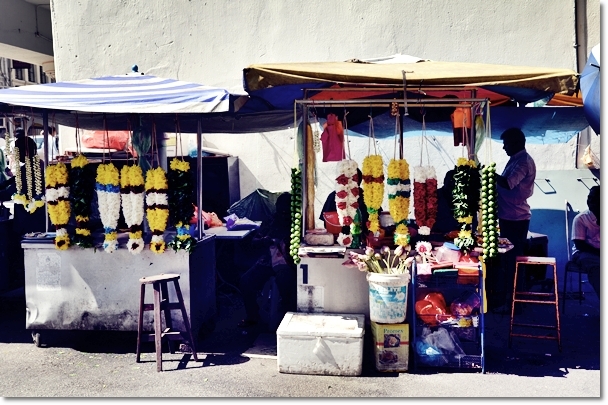 I also used to take the bus to Ipoh from Golden Mile and enjoyed the rides very much!